From I-565, take exit 19 south on to Research Blvd/Rideout Road/Gate 9 RSA. Go about about 3 miles and keep right on ramp to Martin road. Go another 1.6 miles to Gate 1 - this is the easiest gate to enter for RVs. Keep right and stop for inspection. After passing the gate, continue on Martin Rd SW for another 1.5 miles and take the right off-ramp onto Patton Rd. Notice the sign and location for Outdoor Recreation. However, there's not much room here for RV's. Either check-in at Outdoor Rec or continue to the campground and return to Outdoor Rec without your RV. Turn left (South) on Paton Rd. and go about 4 miles, then turn right onto Buxton Rd. Go another 2 miles and turn left onto Shields Rd. Note that the dump station is at this corner of Buxton and Shields. Go about 1 mile on Shields Rd. to the campground on the right side. As it's a reservation-only system, call (256) 876-4868 to reserve a site. 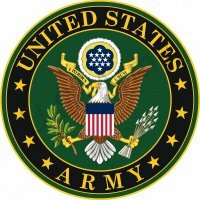 Active, National Guard, Reservists, Retired, 100% DAV, DoD civilians, NASA civilians. Accepted 60 days in advance. 5 day cancellation notice required for full refund. NOTE - Before making a reservation, please ensure you have the ability to access Redstone Arsenal in order to use this facility. Currently, we have individuals requesting a reservation but are unable to access the base. Must use local General Delivery or open a PO Box. NOT for RV's over 30'. Sewage dump available at Buxton Rd and Shields Rd before you turn for the campground. Some construction on base, easy enough to find. We had reservations, so it was easier to go to campsite and unhook, then check in, all our paperwork was already at the site for us. Sites are short depth wise but easy enough to get in with a little patience. Shower house is old, but nicely maintained. All the people were nice and helpful, we will be staying here again. 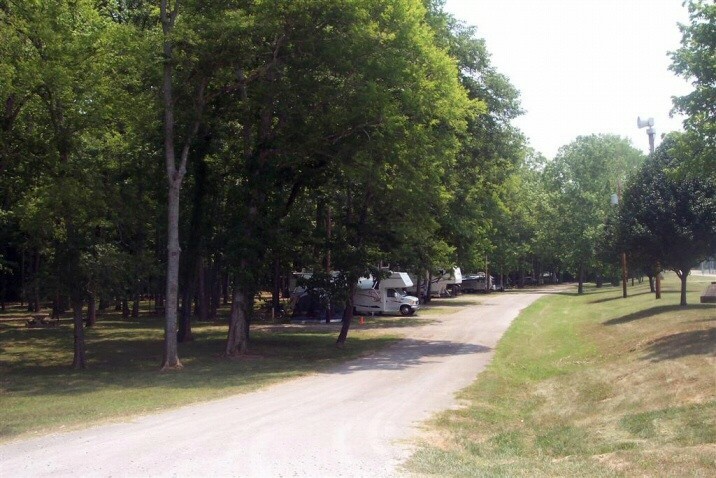 This campground is great to "get away", as it's not located near any of the moan facilities on base. The Tennessee River is across the street (as is a sewage treatment plant). The campground is neglected and slowly rusting away. While the bathrooms and showers were clean, they are old, rusty, and moldy. Lots of trees in the campground and not friendly to larger RV's. Although there's a 90 day stay limit, one RV looked like it had been there for years. But this would be a good campground to go tent camping with the family and be out in the "wilderness", without having to drive very far. 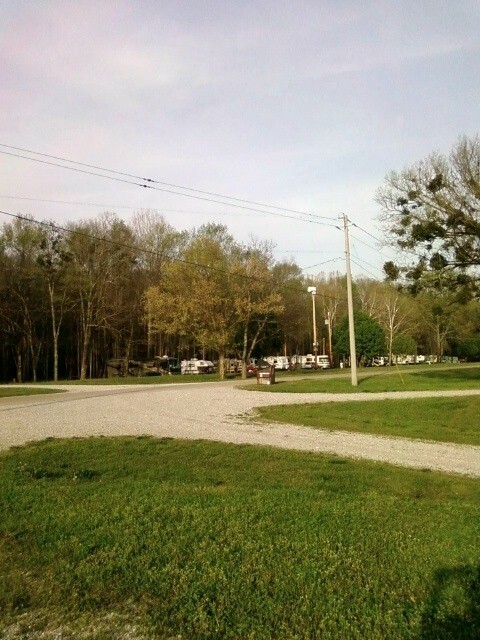 We stayed at the newer RV park off of Patton Rd., NOT the campground. They have pull thru spaces with large concrete pads, and full convenient hookups. The bathrooms are ok, but not as nice as in other parks. There is no shade at the sites. The WiFi is very poor, as we lost it a lot. Location: The Easter Posey campground is at the far southern end of Redstone Arsenal, right on the Tennessee River. 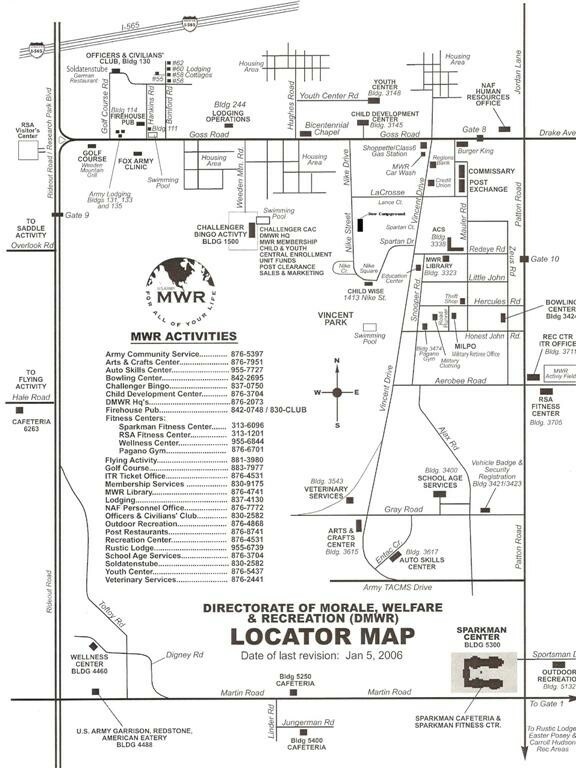 Outside of Easter Posey, there is nothing nearby except for the river, a water treatment facility across Shields Rd, well-fenced chemical waste storage areas half a mile away, and munitions test ranges, also about half a mile away. There are no shops on or near the grounds, so you'll have to go off-post in order to buy anything you might have forgotten. Access: The nearest open Arsenal gate after 1800 Fridays is Martin Road, about 20 minutes away. 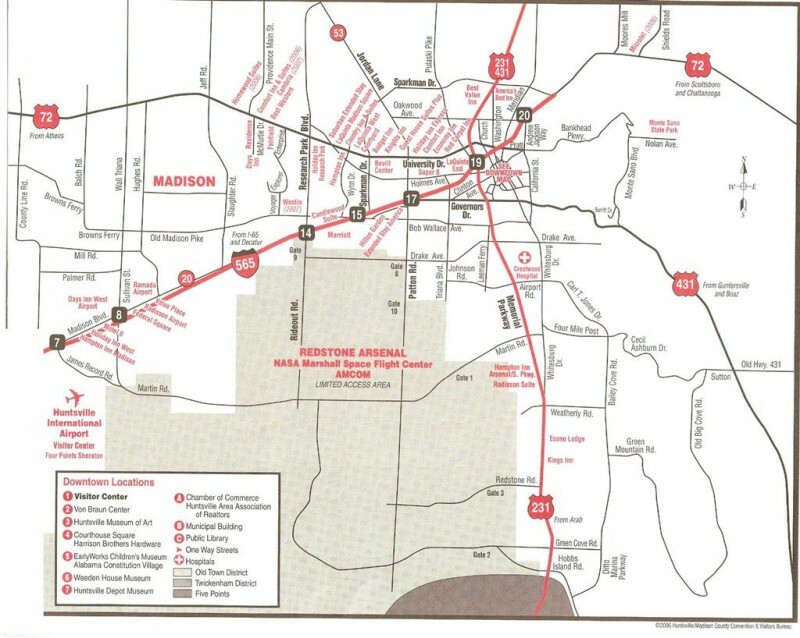 (During the week, Redstone Road gate is open, and is only about 10 minutes away.) Cleanliness/Hospitality: The grounds were very neat. The bath house was clean. Amenities/Facilities: The bath house was well-lighted and well-stocked with soap, paper towels, showers with curtains and hot water. There are two small boat ramps and and third larger one that was under renovation while we were there. There's a small children's play area (I'd say 8-under) and several picnic tables, grills, and pavilions nearby. We didn't see any vending machines. There's a "Danger: No Swimming" sign, probably because of the rocky area along the shore, which would be dangerous and slippery and home to snakes (we didn't see any). Value: $12. We were tent camping (roomy, clear, level ground), but took advantage of the electrical hookup (with a 50' extension cord) and the on-site water. Overall experience: The mosquitoes were ravenous, and not just at sunset, but through the night. Any spots we missed with the DEET had bites. If you don't fish or bring your own boat, there's not much to do here. My son and I hiked down Shields Rd and into the woods along the fence surrounding a chemical storage field. Surprisingly interesting and varied terrain. There were about 10 RVs parked (stored?) at the campground. There was only one other family there, so things were pretty quiet. They just opened the rest of the new campground as we where leaving. It is okay, they could have done a better job. Make sure when you head to the campground that you turn left when you see the Camping Sign. It is across the street from the PX, but it is 1/2 mile from the PX. Many people get confused thinking the campground is right next to the PX, it's not. They still didn't have the washers/dryers hooked up. No cable, no wifi, not a lot at the campground. It is $20.00 a night, and you pay in full when you make your reservation. I think it is a little over priced. Stayed at new campground located close to PX/Commissary area. Stayed at old camp ground few years ago and will not go back. They are building addition to the campground. Which will give many more spaces and a laundry room. The electrical box and water in the existing spaces are positioned at the head of the space. Thus you have to park rig up in the space or bring extension cord and more hose. They have corrected this problem for the sites being built now. There are far too many homesteaders in this camp. Seems civilian contractors have priority over military personnel here. Staff is nice and helpful. Few campers left dogs out to bark late at night. Yes it is off the fastlane! A REAL nice peaceful place. Bit of a trip into shop, gives engine time to warm up. New park is in a field, go there if you want your dish to work. Spots are TIGHT. With a little modernizing this could be a straight 5. Very clean and upkeep was good. I had problems with the older campground by the river. The first problem is that the road to the campground is poorly marked, and the roadside was littered with fallen trees. As I arrived after dark, I got lost three times and had to maneuver my truck and fifth-wheel to turn around closed and locked gates. I finally found the campground through sure dumb luck. The gate guards at Gate 9 did not have a clue as to how to get there, one of them even said they thought it was closed. Another minus for Redstone Arsenal, unless you have a DoD registration sticker that is current, you can expect a LONG delay as your vehicle and trailer are thoroughly searched. The Air Force has made the stickers optional as many Air Force bases now have 100 percent ID checks 24/7 and have ceased issuance of DoD vehicle registration stickers. The guards at Gate 9 saw my sticker without an corresponding valid year sticker and threatened to remove the sticker and turn me away. They finally gave me a pass that I had to renew twice in 24 hours. And I had to go through the third degree search every time I went through the gate. After I got the rig parked, I wanted to take a nice hot shower. The bath house was serviceable except there was no hot water. There is practically no street lighting at the old campground, so if you arrive after dark, bring flashlights. Pluses include the friendly staff at the Outdoor Recreation Center who told me to just pull in to an open spot and come by the next morning to pay the camping fee. The old campground is right on the river, and there is a boat launch there. You can watch the river barge traffic, sit underneath the shaded campsites and enjoy the quiet. The new campground is very nice, with pull throughs and a new bath house, but NO trees to speak of. The new campground is well marked, close to the base facilities and eating establishments. 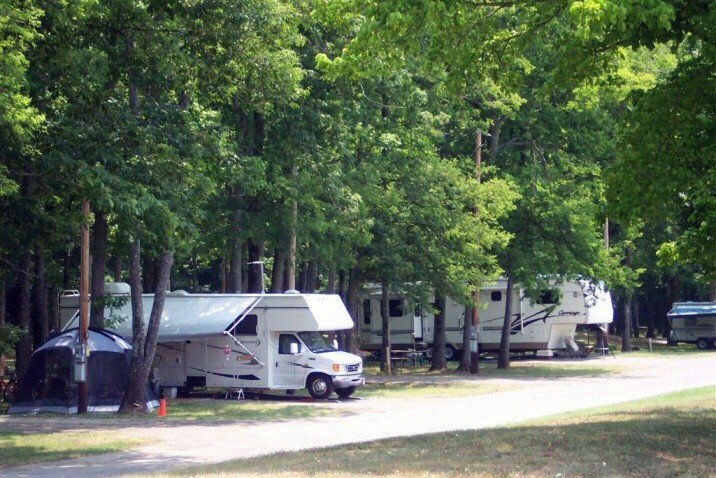 The daily rate is higher at the new campground. With the security implementations those with large rigs will have to take a roundabout way to get to either campground. 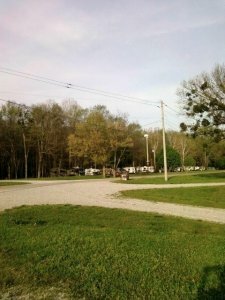 The old campground, as noted, cannot accomodate RVs larger than 30 feet. 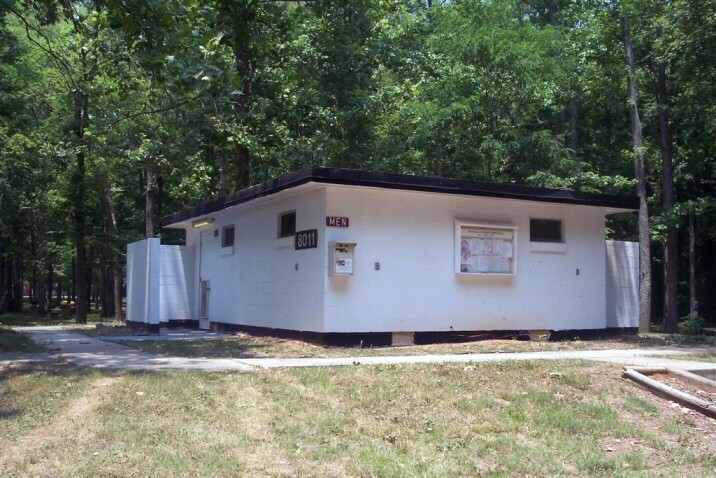 While the security precautions are understandable given the mission at Redstone Arsenal, the heightened security checks every time I entered the installation (I was in town for a amateur radio convention) made getting to the outlying campground even more of a chore. Unless you are staying for a long time and have a DoD vehicle sticker with year of expiration issued by your installation, to my way of thinking the good is outweighed by the bad. I give the ORC staff high marks, the actual maintenance of the roads and signs that lead to the old campground leave much to be desired, and the overzealous security staff make staying at Redstone Arsenal more of a chore than a pleasant experience. The main thorough-fare to the base & to drive to the RV park (Patton Rd) was closed. Bridge out. Should be fixed by now but I would call ahead to ask. There are so many gates into Redstone, isn't possible to describe them all. We entered thru' gate 9 after telephone directions to 2 other gates proved useless. Normally the RV park is at least 7 miles from main base. With Patton Rd out-it's longer. Yes, it is a small park with narrow roads. But it is pretty. Right on the Tennessee River. Bathhouse is a concrete block, ancient bldg but it is clean. Lots of hot water. Several RV's were being lived in by day-workers on post. About 5 RV's were on site but totally vacated. Water & electric in all sights, but no dump on site. It's 1 mile down the rd. When we arr'ed I called the Outdoor Rec office and a nice man offered to drive out to pick-up our registration & $$, saving me a long drive onto base. It's not for an over night stop. Too far from main hwy's, no facilities anywhere close & the only a small children's playgnd for entertainment. But it IS pretty. If you can camp w/out sewer for a few days and want to watch birds or play golf on Redstone, it's a nice, remote and pretty place. Out in the middle of nowhere, the solitude would be welcome if the long drive and bridge-construction to get there wasn't quite so frustrating. With no sewer avbl., and the dump station at least a mile away, quick and easy won't happen. Only a few sites will hold rigs over 30 feet, and there are a couple homesteaders (one with two dogs in a fence surrounding the RV - left out all day) that bring the camp even "lower" than it is. Unkept, with broken windows in the ladies room, a leaky water heater IN the ladies room, and pads/roads covered in leaves and mud, someone needs to buy some vowels to get the answer; fix this place up! It did have a nice, close park, close fishing, nice place for pets, but laundry ahs to be toted on base to the lodging facility. No recycling ANYWHERE on base, but a wonderful selection of organic foods at the commissary. Outdoor Rec. Staff are wonderful they make you feel at home!! Campsites are not full hook-ups. Campground is far away from the main base. Very Quiet!! They have 23 sites in all.